One medical society, the Infectious Diseases Society of America (IDSA), regards Lyme disease as “hard to catch and easy to cure” with a short course of antibiotics. IDSA claims that spirochetal infection cannot persist in the body after a short course of antibiotics. The group also denies the existence of chronic Lyme disease. ILADS doctors are likely to recommend more aggressive and longer antibiotic treatment for patients. They may, for instance, treat “high risk” tick bites where the tick came from an endemic area, was attached a long time, and was removed improperly. They may treat a Lyme rash for a longer period of time than the IDSA recommends, to ensure that the disease does not progress. They are unlikely to withhold treatment pending laboratory test results. Experts agree that the earlier you are treated the better, since early treatment is often successful. Unfortunately, a substantial portion of patients treated with short-term antibiotics continue to have significant symptoms. The quality of life of patients with chronic Lyme disease is similar to that of patients with congestive heart failure. Doctors don’t agree about the cause of these ongoing symptoms. The primary cause of this debate is flawed diagnostic testing. There is currently no test that can determine whether a patient has active infection or whether the infection has been eradicated by treatment. The IDSA thinks Lyme disease symptoms after treatment represent a possibly autoimmune, “post-Lyme syndrome” that is not responsive to antibiotics. The IDSA essentially regards Lyme disease as an acute infection like strep throat that can be treated with a short course of antibiotics. The IDSA guidelines are now eight years old and do not reflect recent science. ILADS physicians believe that ongoing symptoms probably reflect active infection, which should be treated until the symptoms have resolved. These physicians use treatment approaches employed for persistent infections like tuberculosis, including a combination of drugs and longer treatment durations. The ILADS guidelines have just recently been updated using a rigorous review of the medical literature. All medical treatments have risks associated with them. 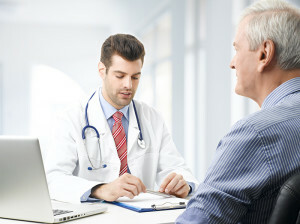 While the safety profile of antibiotics is generally quite good, only the patient (in consultation with his or her physician) can determine whether the risks outweigh the potential benefits of any medical treatment. An ILADS doctor may consider the possibility of tick-borne coinfections, particularly if a patient does not respond to treatment or relapses when treatment is terminated. 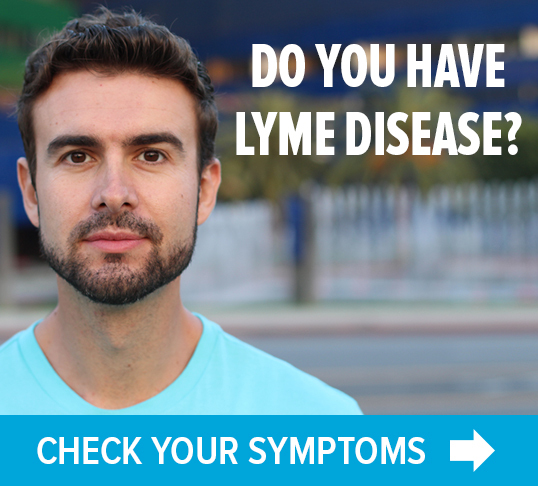 Other factors to consider are immune dysfunction caused by Lyme; silent, opportunistic infections enabled by the immune dysfunction; hormonal imbalance caused by Lyme; and other complications. Antibiotics can wipe out beneficial intestinal flora, leading to a wide variety of additional health problems. It is important to take probiotics while on antibiotics to maintain a healthy balance of gut bacteria. Furthermore, antibiotics may interact with other drugs, supplements or food. The National Institutes of Health’s MedLinePlus website gives information about drug interactions.